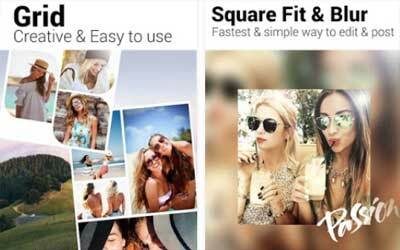 Previous version Photo Grid 6.45 apk for Android will help you to downgrade or install older app easily. This is one of the best Photography apps. The Retouch feature can be found on the main page in this new version. Are you a night owl and you’re not in the best condition? The skin smooth effect will make you more beautiful than ever! Picked up a few extra pounds during the holidays? The skinny effect will get rid of your double chin. Got pimples? We have a new filter to get rid of them too.